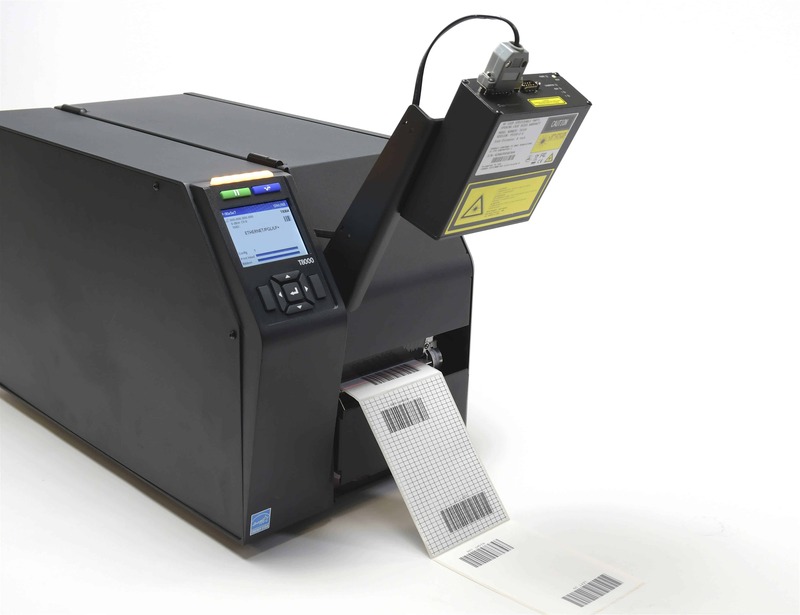 Newbury Data recognise that many companies of all sizes, even departments or divisions of many major organisations may not have their own labeling and card production systems. This is because they may not be able to justify the cost of the new software, hardware and media that are only required on an adhoc basis, this is where Newbury Data’s Label & Card Printing Bureau can help. Using powerful label and card design software, Newbury Data will create the label or card design free of charge if you do not already have a design. The design team will prepare a design sign off document that will also detail any sequential numbering requirements prior to printing.